Sourabh Mukherjee, in a very short span of time has managed to become a best selling author. Prominence seems to follow him as almost all the big media platforms applaud his work in words of gold. 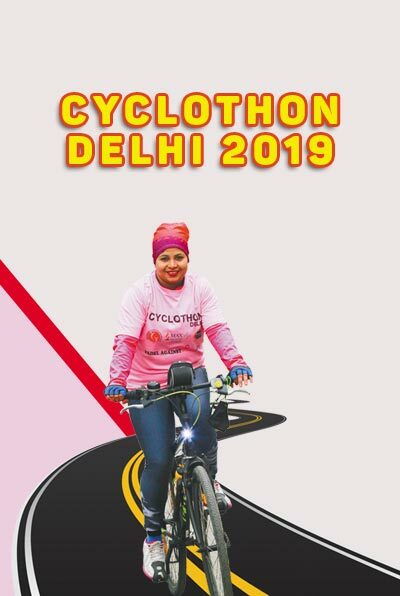 The Times of India, The Hindu, Business Standard, The New Indian Express, The Statesman, Punjab Tribune, Yahoo India News, Zee News, The Free Press Journal, Absolute India Tabloid, Tahlka News, World News Network, Go-Getter, the Go-Air in-flight magazine, Shubh Yatra, etc are to name a few. All his books are amongst the top sellers in the bookstores and online on Amazon, Juggernaut, etc. Sourabh Mukherjee, by profession is a Vice President with a Technology multi-national and along with it he has engineered his writing skills to the very top. His stories are very realistic and convincing and often set in the modern urban Kolkata. He spends his time observing people and picking up on details and then reflects on it in his novels, hence making them very realistic and relatable. behind the Limelight (Readomania, 2017) and In the Shadows of Death: A Detective Agni Mitra Thriller (Srishti Publishers and Distributors, 2015). Both the novels are set in Kolkata and reflect on the materialistic-urban lifestyle. 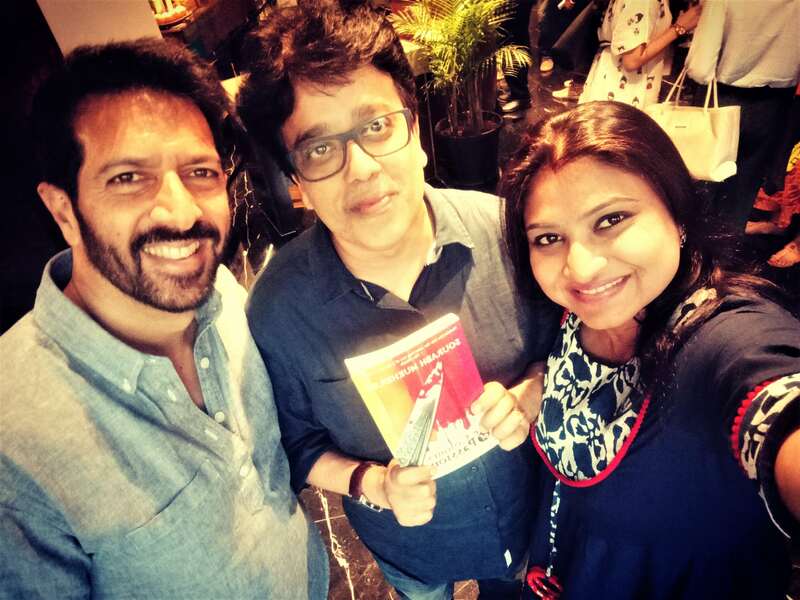 His novels have been listed in the some of the most prominent spaces like WordToScreen 2018 (MAMI). There have been a strong liking and has had a positive critical engagement that has led to the books being considered for web-series adaptations. The novels bring out the psyche in all of us by giving it a thrilling treatment. Both stories are a must read especially in this day and age. 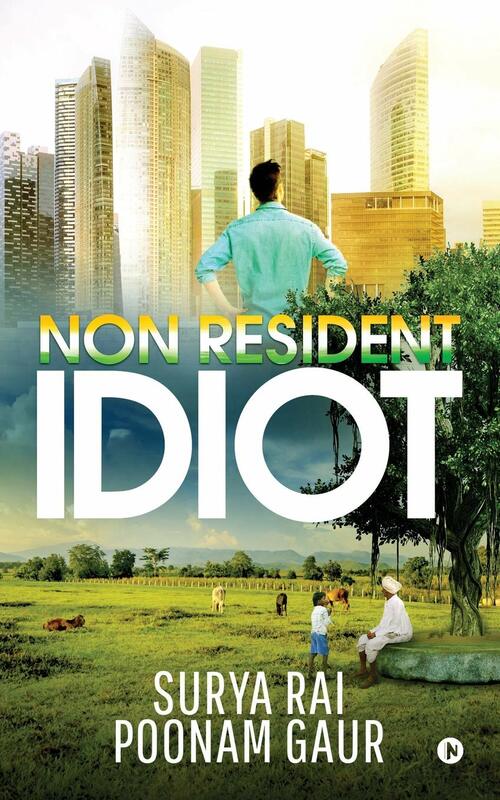 ‘Non Resident Idiot’ is a spellbinding fiction and the combined effort of two thought-provoking storytellers –Surya Rai & Poonam Gaur, writing this true-to-life piece to inspire. Life’s a roller-coaster ride… full of beans… And, amidst all ups-and-downs– highs-and-lows – and – good-and-bad – joie de vivre, ‘Non Resident Idiot’ comes by. It is an interesting side of the life of the protagonist, Moujee, a naïve central character on the rise to be an NRI, born to make an impact. His high spirited inspiring life lived with purpose, from a young age, gets recognized in a high voltage campaign for a prestige title, wherein, he is spotted alongside and pitched against the tallest of industrialists. Contemporarily, set into modern-day India whilst each and every episode pictures the paradoxes of rural and urban India, in-keeping the reader engrossed. Interestingly, Moujee, a daring boy from his far-flung village in Eastern Uttar Pradesh lives through an exciting journey of his early childhood, eventful Campus life full of twists till he becomes an NRI in pursuit of a legacy. His ex-girlfriend, takes on all influential TV Media, pitching him as a commoner against the mighty industrialists to a campaign for a celebrated title. His life is full of inspiration, conflicts, dilemmas as he stands up for honesty, friendship, loyalty and Purpose. The captivating and vivid journey of the protagonist is at the intersection of Inspiration, Youth, Friendship and Romance. Readers will thoroughly enjoy the plot as it keeps moving with unusual twists and turns – a thorough mix-and-match of varied – poles-apart emotions that include conflicts, love, friendship, empathy, etc. The story line appeals to all Indians Residents and the Non Residents , as it sketches the passage-way of a simple village boy to become an NRI with an impact inspiring millions. Surya Rai is a senior executive with a U.S. MNC and his passion for transforming India is intensely reflected in this work. He has used his experiences effectively to provide readers with a realistic and good mix of contemporary and diverse characters with life-changing events. Poonam Gaur is a director at Opera Media and Recreations Private Ltd, a celebrity judge in many beauty pageants, Mrs. India Title Winner. She lives in Sydney, Australia. Poonam brilliantly touches upon many contemporary issues facing modern India, sensitizing the readers and exploring solutions. That was an innocent love proposal. Well, at least that’s what he believed. Little does he know the devilish side of the rich pampered girl, who couldn’t take up his rejection; the troublemaker makes it tough for others too! Read to know the story of Samrat who genuinely rejects a love proposal only to get revenged at. Grew up in Chandigarh, the debut author Samrat Mukhra is an ardent fan of traveling and has covered numerous places in India; he loves learning the history of places by traveling to the location. He is a poet, guitarist, lover of Sufi music, canvas painter and an entrepreneur. Also, he owns a restaurant in Chandigarh. This book reflects the numerous incidents that happened at various aspects of his life. Nature is a reflection of emotions, characteristics and state of mind of human beings. The tree is wise. The wind is chaos. The flowers are dancing. 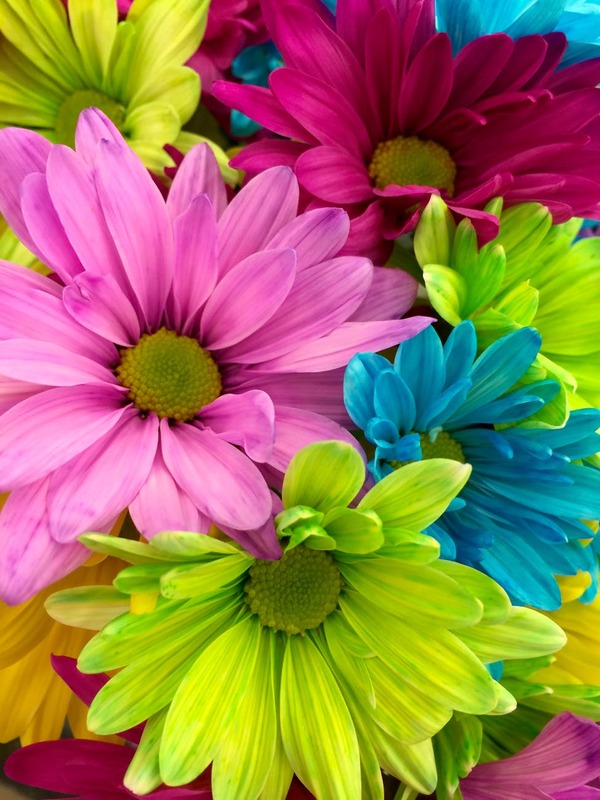 These are all ways to communicate that nature is the mother from which life births and nature is also the provider through which life is sustained. Human emotions stem from such elements. Which is why some authors use nature to describe the workings of a human mind. Pavalamani Paragasam is a 70-year-old author who takes her inspiration from nature and writes on it. Her writing style includes trees, plants and all things green as a source of imagination. Nature is her garden of imagination and she pens down her thoughts in words as beautiful as the sky. “My garden of words” is her debut book. Pavalamani Pragasam lives in Madurai, Tamil Nadu. She is an author and housewife. Her primary concern is about values that are instilled in the younger generation about health and growth. DIY Valentine’s Day Gift Ideas To Pamper Your Bae! The much-awaited trailer of Ranveer Singh and Sara Ali Khan starrer Simmba is finally out. Copyright © 2018 - 2019 Delhi Wire.